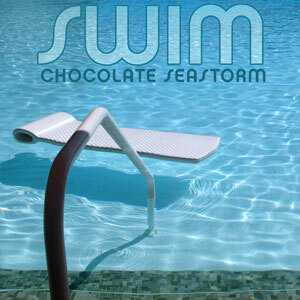 As a follow up to their debut “Dive In”, Chocolate Seastorm releases a two albums at once with a set of covers and rarities in “Swim” and “Float”. If you’ve ever heard them live, you’ve heard most of this before. Continuing with their retro-infused brand of pop and rock, Chocolate Seastorm mines a reserve of recordings to bring a fresh take on songs we’re familiar with and some we’re not.